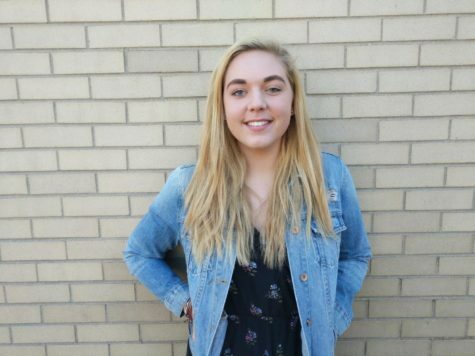 Hey there, my name is Casey Hogan, I'm a junior and this is my first year writing for the Jetstream Journal. My all time favorite hobbies include being with friends, listening to music, hiking and traveling. My favorite movie is Forrest Gump and I would die for a bag of peanut M&M's and a chocolate milkshake. I love to explore new places and meet new people. I have a desire to learn and love being challenged. This year I am in National Honor Society, Link Crew and National Spanish Honor Society as well as being a retired manager for JV boys soccer.